Lindsay’s best memory of being a player of the Sevens was scoring a try against Kazakhstan in her first Hong Kong Women’s Sevens when she was 17. Lindsay shares her other side of life outside of the Sevens. Sevens is a cut-down, speeded up version of conventional rugby. Faster, higher scoring and with fewer rules, Sevens has a wider appeal than the original fifteens version. 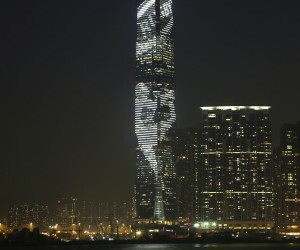 Established in 1976 and organised by the Hong Kong Rugby Football Union, the Hong Kong Sevens is the world’s premier international sevens event, marking its 40th anniversary in 2015. 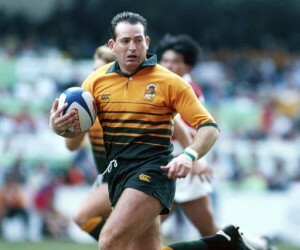 In 1999, the Hong Kong Sevens became a part of World Rugby’s HSBC Sevens World Series. 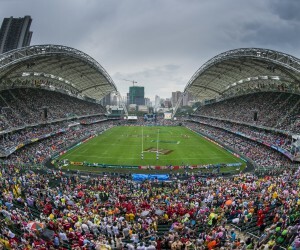 To date, Hong Kong is the only HSBC Sevens World Series event to host 28 international teams, more than any other tournament, along with offering the largest prize purse in international sevens (US$150,000). 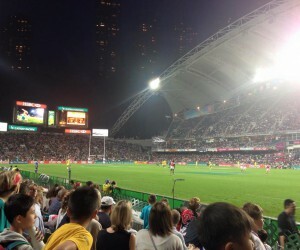 The Hong Kong Rugby Football Union is also the only international rugby union to have hosted two Rugby World Cup Sevens, in 1997 and 2005. 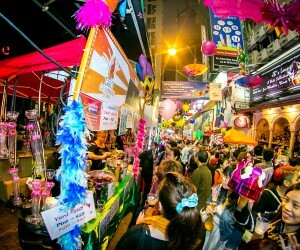 Don't Miss Out the exciting Events Below!